Bayer Leverkusen winger Leon Bailey has said there's been "concrete interest" in his services this summer after frequent links with Chelsea and Liverpool. The 20-year-old is one of the biggest rising prospects in the Bundesliga, and he told Kicker (h/t Sky Sports News) clubs remain keen on his signature with only a few days left in the Premier League transfer window, which closes on Thursday. He said: "There's concrete interest. What I can say is that my full focus is on developing myself as a young player. If a club wants me, my management and Bayer will take care of it." It was at the time of his transfer to Leverkusen that the Press Association (h/t MailOnline) reported Chelsea, Liverpool and Manchester United were among the parties interested in his services. 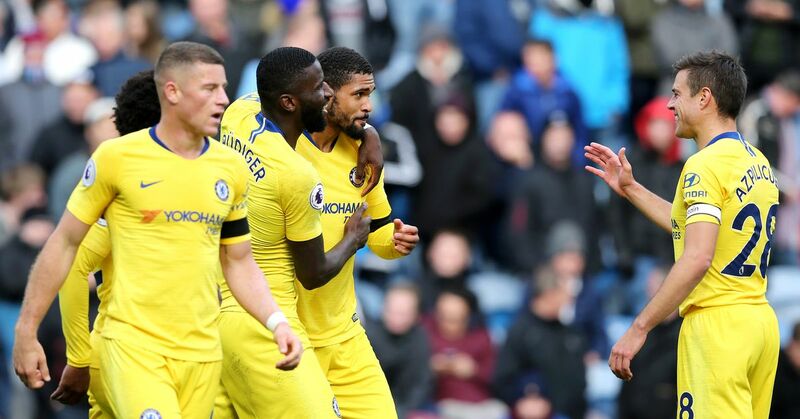 Maurizio Sarri now reigns at the Blues' helm, but there's a chance those in the Chelsea hierarchy remain a fan of Bailey, whose price tag is sure to be a lot more than the £12.8 million he cost 18 months ago. The Jamaican whiz has since grown his reputation by starring in one of Europe's top divisions, although he did end the Bundesliga season by failing to score in any of his last 10 league appearances. There's a sense of urgency if Chelsea are to have any chance of securing Bailey's signature before the transfer window closes on Thursday. Bailey makes for an attractive target considering he's young, can play on either wing and is already producing at the top level. 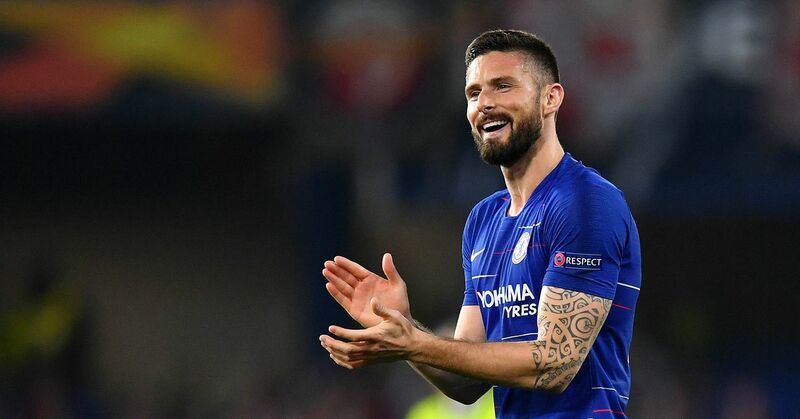 But while he has confirmed interest in his signature remains, it could be that both Chelsea and Liverpool will watch as he's signed by another of Europe's titans after the English transfer window shuts. The Premier League powerhouses will need to move swiftly to ensure that isn't the case should they want Bailey badly enough, with the player seemingly happy to encourage the speculation regarding his future.